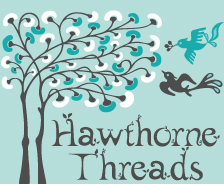 Sewing Clothing for Kids e-course registration OPEN! 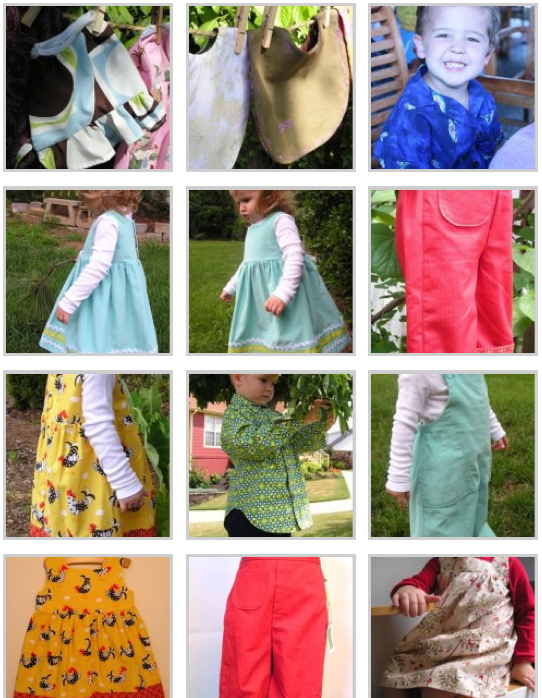 I’m already hearing lots of buzz and excitement about the Sewing Clothing for Kids e-course this spring, and I am delighted to announce that registration is now OPEN! Woot! Psst!! This class makes an EXCELLENT last-minute Valentine’s gift, so do feel free to forward the link to that certain someone who hasn’t yet made it to the store! This class is a five week online course, open to anyone anywhere in the world, that walks through the basics of making clothing for children sized 12 months to 6 years. 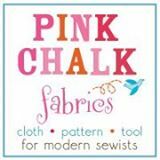 We cover seven patterns, all of which are included with the registration, and most of which are great for both boys and girls! 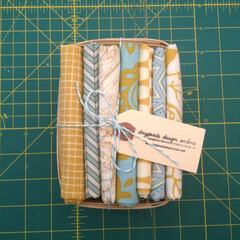 See images below for a sneak peek into what we’ll be sewing beginning March 12, and then head over to register today! I am capping enrollment on this class to make sure I’m able to interact with everyone on an individual basis, so if you’re hoping to join us, then sign up sooner than later! A bonnet with a delightful gathered brim, perfect for summer and spring. The bib is BIG, and is lined with neutral-colored flannel to make it absorbent. The button-up shirt can be short or long-sleeved, and is fabulous in all those novelty prints you’ve been dying to use. The cut is great for either boys or girls, and I’ve made it for every season of the year. Our son’s closet is stuffed full of them, including the one he wore with his Snack Bandolier last year! The reversible-bodice dress isn’t truly reversible–rather, the bodice can be stitched so it buttons up the front or buttons up the back (you decide when you make the dress). It’s like having two styles of dress in one pattern! This one has a cute trim accent at the hem. We’ll also make a boys’ vest based on this bodice that is fully lined. The Perfect Pants come in three lengths: shorts, capris/pedal pushers, and full-length. They have a flat front, elastic-waist back, and mock fly. Check out the ones Rae has made for her kids, who seem to really love them! More button-up shirt, with its curved hem, and the long-sleeved version has a sleeve vent–varsity skills, y’all! The patterns in the class are ALL suitable for confident beginners, so anyone who has taken my Essential Sewing e-course or has a similar level of beginner experience is more than capable of making these garments–I promise. The Overmost in a long version, this time in corduroy with a quilt-cotton lining. This one IS fully reversible! See more images of the Overmost, which I love for both boys and girls. The pinafore is sweet when stitched up for girls, and can be worn alone, over pants, over a skirt, over shorts, with a tee, without a tee–our girls live in these all year long! The Overmost has criss-cross straps at the elastic-waist back. I like the Overmost for girls and boys, especially with a great novelty button! A fabulously versatile jacket with either zipper or button options for closures, and can have either a collar or a hood. The jacket is fully reversible, and has pockets at the side seams. The pinafore can have a single button at the bodice for the apron variation. Or you can add buttons all the way up the back on the pinafore for full coverage or to wear as a dress! Large covered buttons for the reversible-bodice dress. The cowboy variation of the button-up shirt is cute with its patch pockets, cowboy yoke, and snap finish. ALL these patterns come included with the class registration, and you’ll learn step-by-step how to sew each one with video instruction and the chance to ask your questions as we work our way through–and get personal answers. 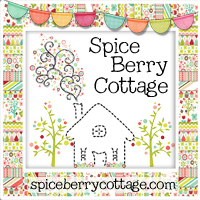 I love, love, love teaching these classes online, and can’t wait to have you be part of it! Check out this and other online sewing classes on the Whipstitch sewing e-course page, and I’ll look forward to “seeing” you in class! So, what sizes are included in these patterns? Oh, dear, what a giant oversight! Thanks so much for catching that! 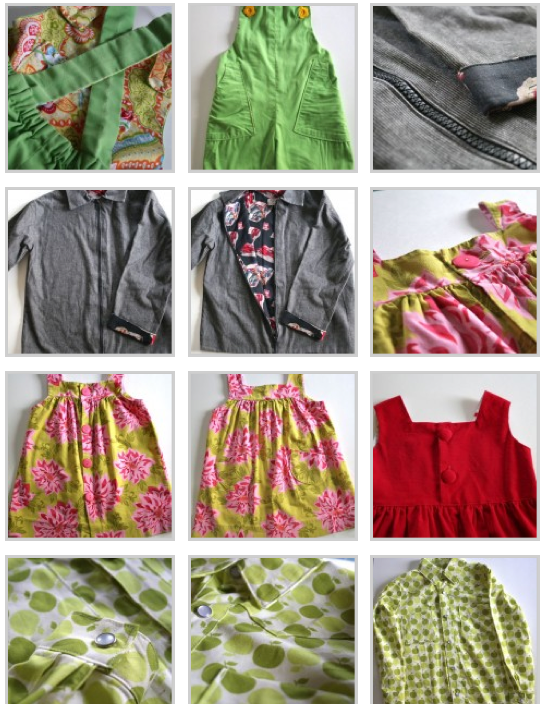 The sizes range from 12m to 6T on all the patterns–I’ve updated the class listing to reflect that. Let me know if you have other questions! Hi! I signed up for this ecourse and am looking forward to it. Paypal tried to redirect me some where after I paid but it said the link was broken so I have no idea where it was trying to send me. Whoops! I heard that from one other person this evening–will go fix the button. Thanks so much for letting me know! Would it be easy for me to change things up on the dresses for a petite 7 year old? Of course! All the patterns are designed so they can be worn over more than one growing season, and if she’s itty around the middle but taller, it’s a super simple adjustment to add some length. Hope that helps! Hello again. I emailed a few days ago to ask this but I’m not even sure I sent it to the correct address. Will we get a list of supplies and notions that are needed before the class starts? 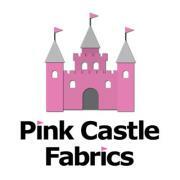 I would love to do this course and make these outfits to fit my 6 and 9 year old (depending on the things she likes). Both my girls are very skinny but just wondering what your thoughts are on this. For some reason I thought you would do the home decor course after the essential sewing. Will that be after the kids course ? I was just curious, like Jamie, will we get the supply list and login for the class before it starts? As in: Will I have time to get my ACT together because I take so long to get everything together? Absolutely! I’m planning to send it out early next week–and the first week, you can easily use smaller cuts of fabric you already have lying around. Stay tuned! I’m a “sewista” turned quilter turned Gramma-sewista since the beginning of my grandmother stage 5 years ago. I’m sewing for almost 5 Sydney, Chase 2 1/2, Kennedy 2, Victoria 1 1/2, Hunter 7 months & baby to arrive in July. Whew, I really could use this course! Love the clothes. There is no zipped on the supply list. If I want a zipper for the jacket what size do I need. I’m out in the country and its a decent drive to the fabric store so I’m planning on getting everything for the whole course this weekend.